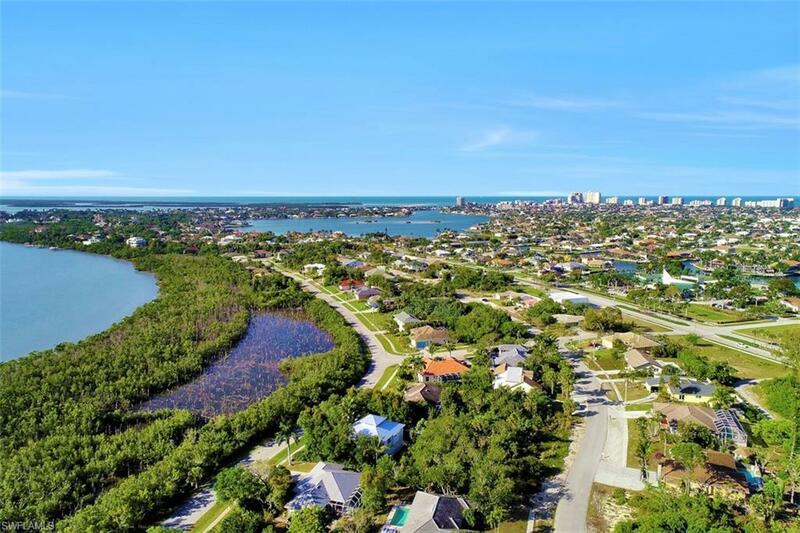 This southeast exposure homesite is located within a convenient area of Marco Island, and is within close proximity to the newly constructed Marco Island Academy, the Shops of Marco which consists of Publix, United States Postal Service, Dollar Tree, Restaurants, Clothing Stores, Fitness Center, and Physicians Regional, as well as being a short drive to Marco Islands attractions! 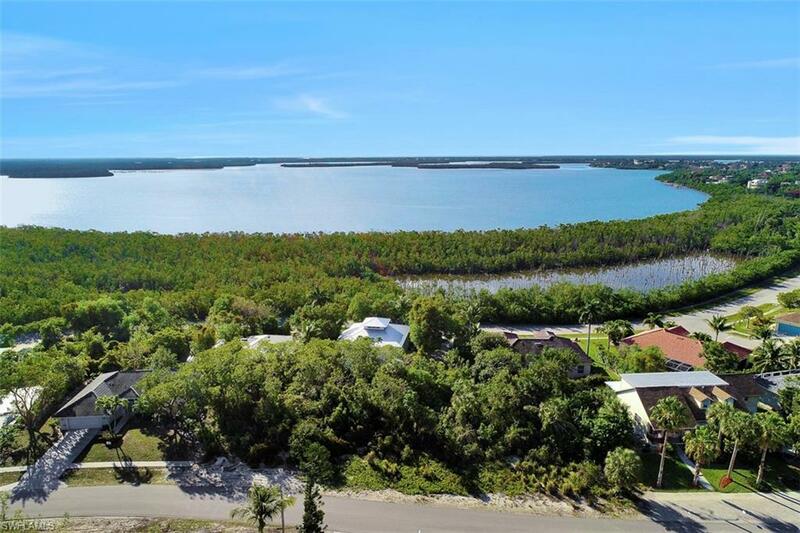 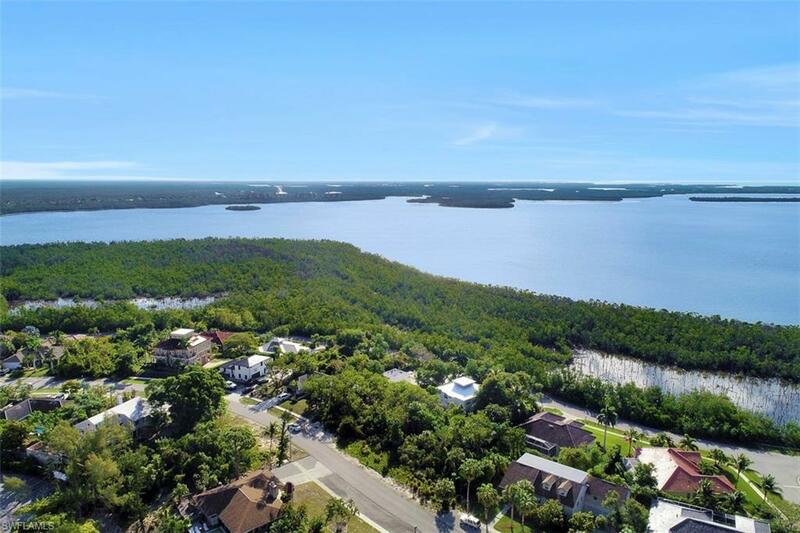 The purchase of this exceptionally valued homesite is further enhanced since NO FLOOD INSURANCE is required! 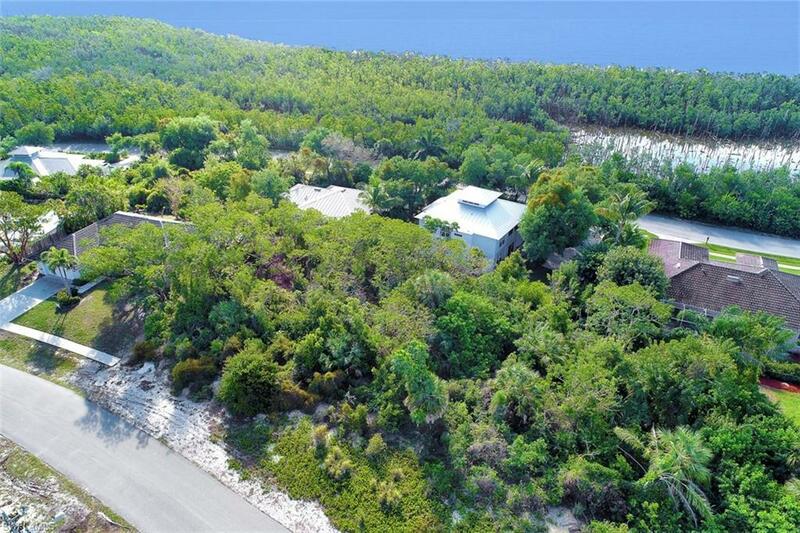 Do not miss your opportunity to own your piece of paradise!